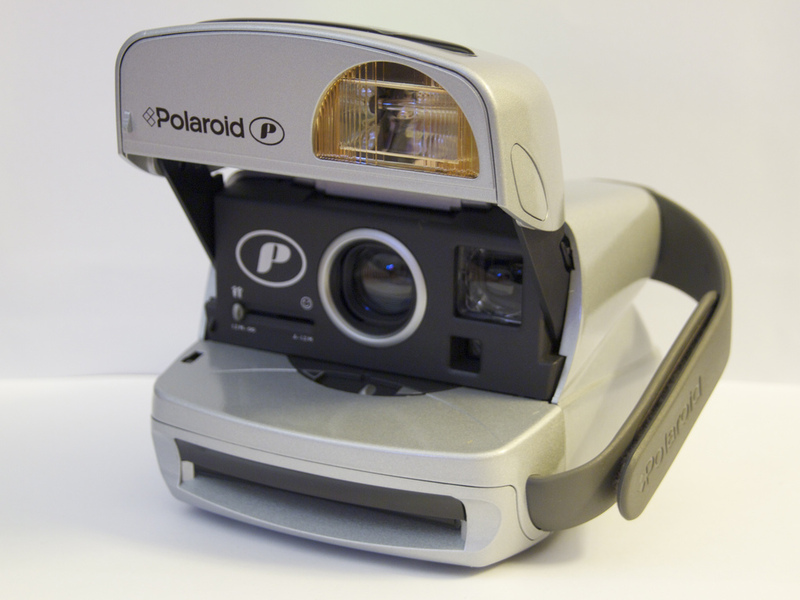 This particular Polaroid 600 camera was a revision of the earlier models that used integral 600 film. It had a round top and resembled a breadbin when closed. The flash is enclosed by a semi-circle of translucent plastic (as opposed to the earlier rectangles). A velcro hand grip is usually present on the user’s left hand side. All models have close-up adaptor. Where could I buy the film for a camera like this?